Canaan Project was started in 2005 by a group of people from Tower Hamlets Community Church (THCC). 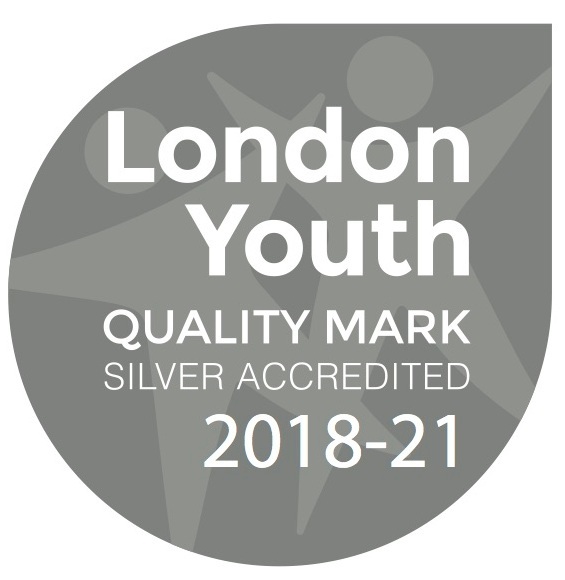 The Church was very involved in youth work and was becoming increasingly aware of the need to offer high quality, accessible, drop in youth work to young people in the area. The heart behind it was to make sure that local young people were given better opportunities and experiences and that a local youth centre that was underused was made an attractive and welcoming place for them. In starting Canaan Project the church volunteers sought to work ‘with’ young people as opposed to ‘for’ or ‘on’ them and also were determined to offer ‘provision where there was no provision.’ These guiding principles meant that as the centre became more used, the Canaan Project handed the work on to others and started running a youth club along with THCC on the Teviot estate instead. In doing so they started to work closely with a local school to offer additional lunchtime and after school activities. After a number of years, Canaan staff and volunteers were active in the formation of the Spotlight youth centre on the Teviot and so the project evolved once again. This time, ‘provision where there is no provision’ led the project to focus exclusively on working with young women who were vastly underrepresented in accessing youth services in Tower Hamlets. 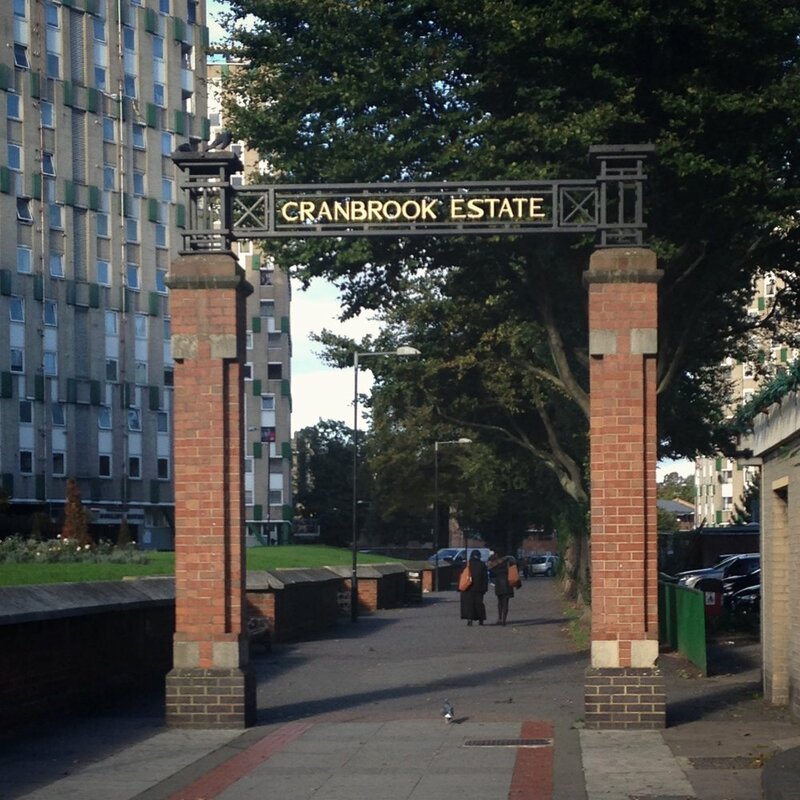 After a period of mapping out where the need was greatest, in 2013 Canaan started working in Bethnal Green on the Cranbrook estate as well as in Morpeth School. Since 2017 the work has expanded to also now include activities and clubs at Raines Foundation school. THCC has always played a large role in the Canaan Project in terms of supporting the work that Canaan does and providing office space, expertise and support to its staff to try to maximise the impact that the Canaan Project is able to have.